While we lived in Independence, Missouri, there was a day where we didn’t have water for several hours because a water main broke. Once the water was back on, we were notified to boil our water for 24 hours because contaminants could be in the water. 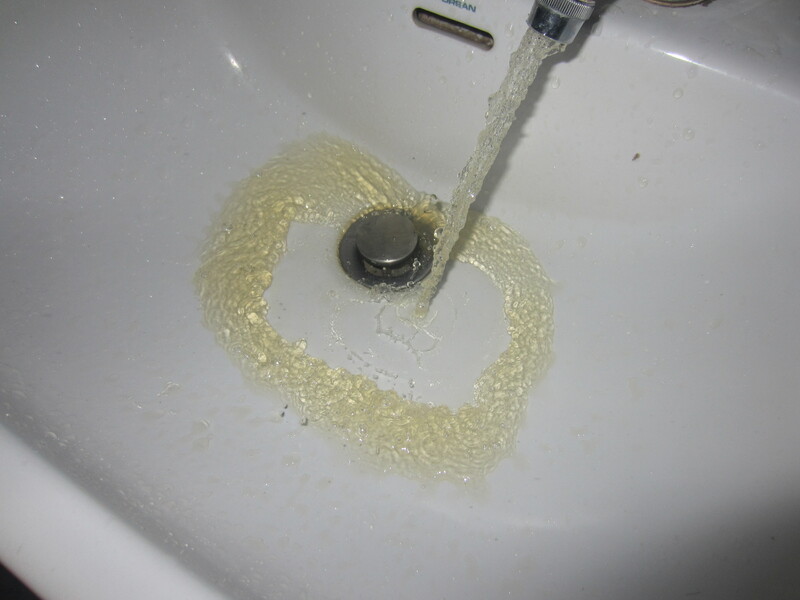 Here the only water that comes out of our taps is contaminated water and that’s why we filter our water for cooking, drinking and brushing teeth. About once every couple of months the water is extra yucky and we recently had one of those extra yucky days. The electricity was out, so it was harder to see the extra yuckiness until I was filling the bath tub. Once I (DeAnna) looked at the water, I decided I would shower instead, at least then I don’t see the brown water. 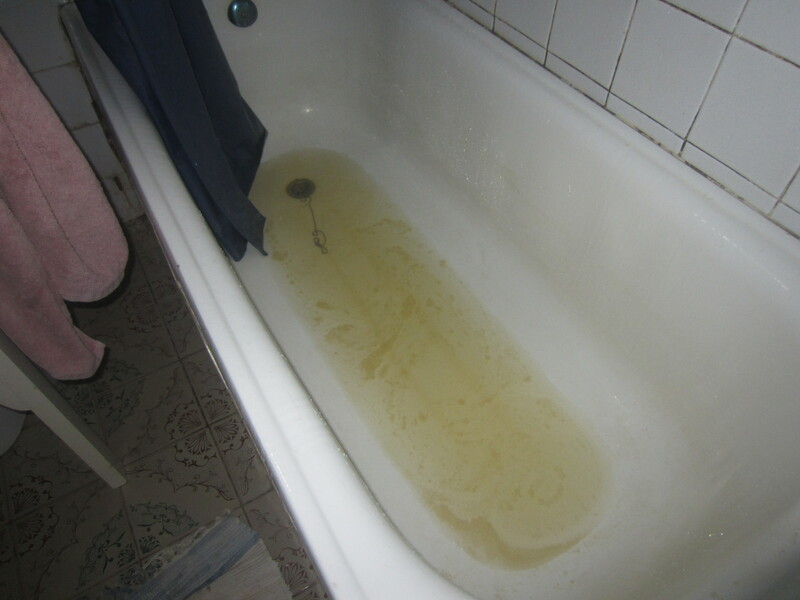 This entry was posted in Cameroon, Uncategorized and tagged boil order, Cameroon, dirty water, water. Bookmark the permalink.